© donna fullerton. All rights reserved. 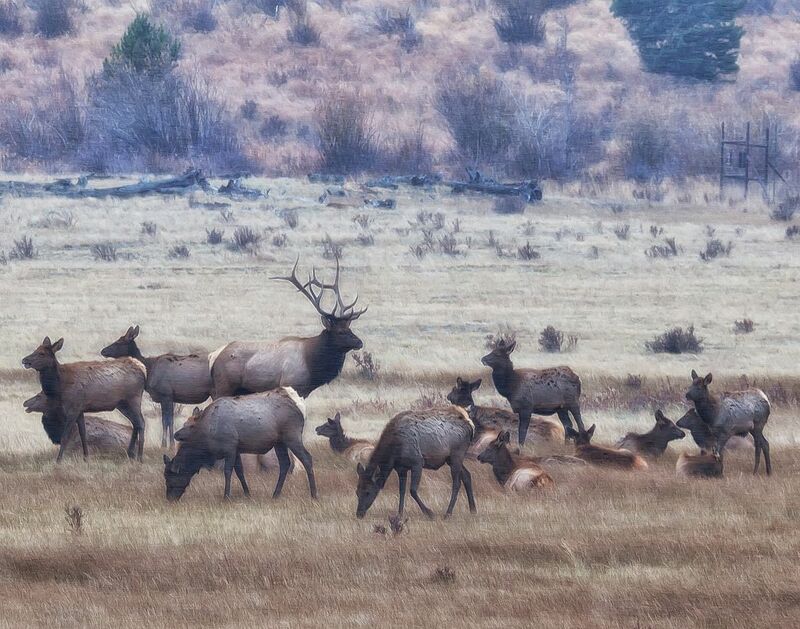 Impressive bull elk guards his cows from the junior bulls looming nearby during an October snowstorm with freezing temps and 25mph winds at the Rocky Mountain National State Park. Date Uploaded: Nov. 19, 2012, 10:45 p.m.